A few weeks ago (I think it was actually Mother's Day), I received a Banana Peel Flip Flops package. Hurray! New flip flops for the whole family! 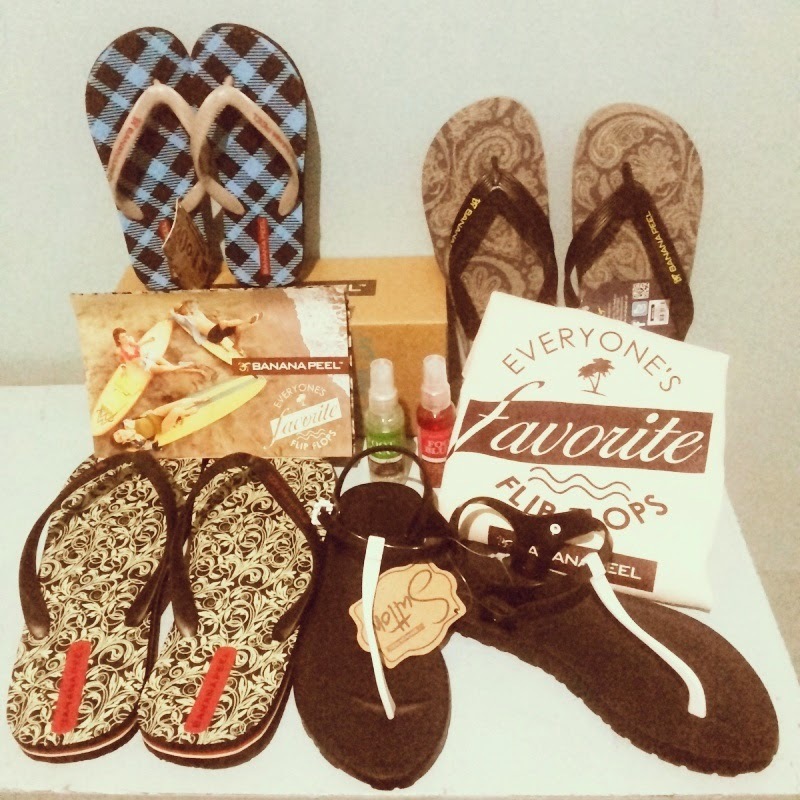 This gift came at a perfect timing for us because for summer, our favorite footwear is of course flip flops! 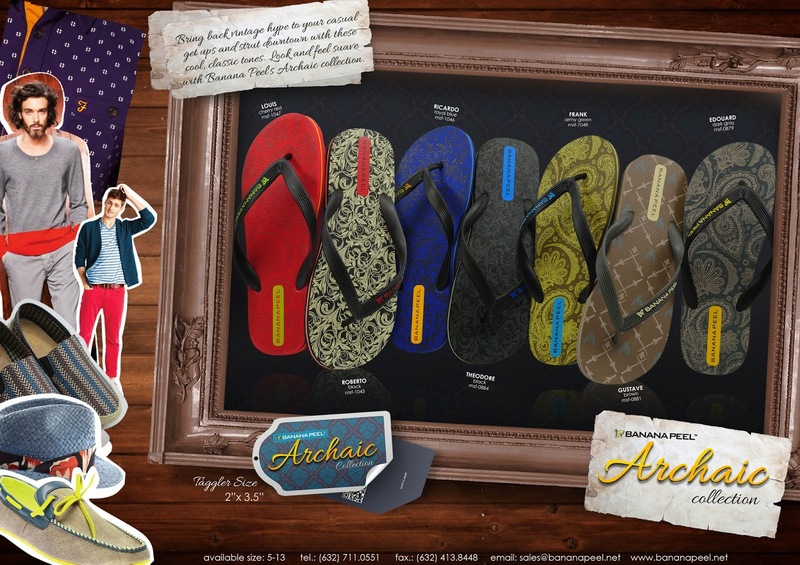 I liked it that Banana Peel came out with their Summer edition of flip flops. Their designs are chic and modern, those that could make heads turn kumbaga. With its latest designs right at your tippy toes, all you would ever really have to say is: BRING IT. That's why I paraded my new flip flops to and fro the office when commuting. Ito yun! Our Summer was spent staycationing and swimming for the most part of it. Naku, in swimming I am always particular about what brand of slippers to use because I don't want any accidents happening when water and fun blends. Sometimes we can't help kids from running right? So I am careful about choosing our flip flops and consider safety and quality of material used. The sole should be non-slip and durable as well. I have three boys and we know how boys are (mas maarte) when choosing their footwear right? After trying Banana Peel, I can say that this proudly homegrown and environment-friendly brand of flip flops (which I was pleased to know that it's being distributed in nine other countries) could actually compete with other popular imported brands. Banana Peel flip flops are specifically tested to last for years, and you can walk on it for hours on end and still be feet-ache free! Plus, you wouldn’t have to pay for too much because the brand believes in creating products worth your every penny. So, pro-Mother-Earth? Check! Stylish and comfortable? Double check! Value for money? Check (and keep that extra)! Indulging in your lifestyle while Banana Peel flip flops take care of your feet will never, ever be a dull experience. Find anything interesting? There are a lot more cool designs to choose from actually! 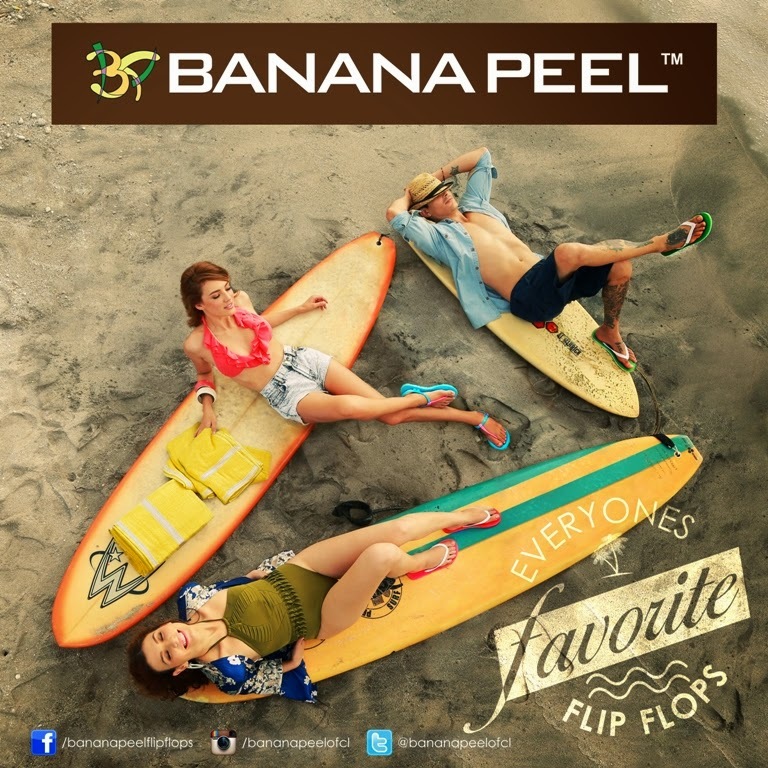 #ExperienceBananaPeel to know why it's #EveryonesFavoriteFlipFlops today. You'll be pleasantly surprised at how comfortable and durable they are. Check their complete catalog on their website www.bananapeel.net. For more updates on their latest products and promos, you make like them on Facebook, follow them on Twitter or Instagram.